The goal of Youth Ministry is to draw young people to responsible participation in the life, mission, and work of the Catholic faith community. 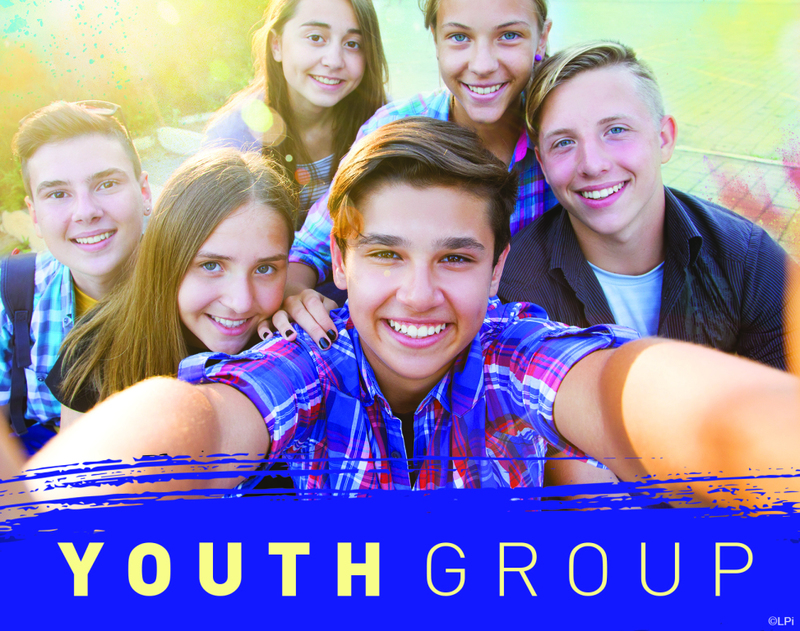 Youth Group meets 6-7pm in youth room on Wednesday's of regular scheduled Faith Formation classes. First Wednesday's are the first Wednesday of each month and are theme based faith formation in a large group setting and break off groups with the Youth Minister and Catechist's during the FF year. During the summer months, as published in the bulletin. Youth social activities are planned events that take place throughout the year. Youth in grades 6-12 from St. Pius V and the surrounding area are welcome. Check the bulletin for activities.